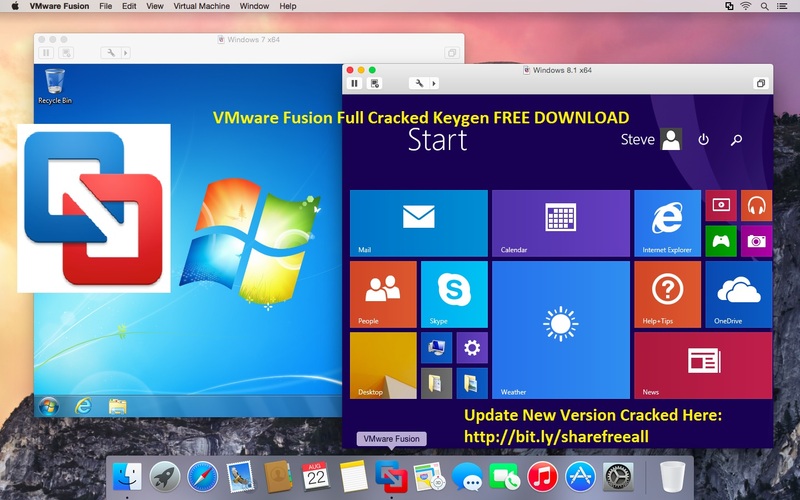 VMware Fusion and Fusion Pro--the latest versions of its virtualization software for running Windows on a Mac without rebooting--include full support for Windows 10, OS X El Capitan, and the latest Retina Macs, in addition to always-on access to Microsoft Cortana. They support DirectX 10 and OpenGL 3.3 for up to 65% faster graphics, alongside compatibility with USB 3.0 and multiple monitors with different DPIs. The virtual machine platform also delivers full 64-bit support with up to 16 vCPUs, 64GB RAM, and an 8TB hard drive for a single virtual machine.